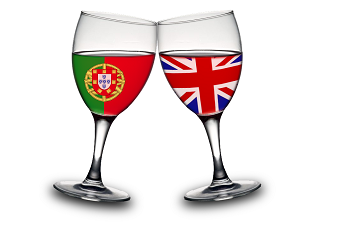 We are delighted to invite you to our next Business Cocktail evening sponsored by BPCC Member, Fine & Country Portugal. This cocktail will take place at Fine & Country’s office in Almancil, on Thursday, 21st February. Our first Business Cocktail of the year offers the opportunity to sample some fine English wines alongside Portuguese wines, at Fine & Country in Almancil, serving also as the official inauguration of this new office which relocated last year to spacious new premises on Avenida 5 de Outubro. These events are short after-work events between 6.00pm and 8.30pm, which allow new and existing members to get together and network with other members as well as with the Chamber Directors. We encourage you to join us at this short, enjoyable and sponsored event on your way home from work. If you would like to bring along a potential member then please let me know in advance so that our sponsors can be prepared. The three Fine & Country offices in the Algarve cover the whole region from east to west offering the finest section of properties to the discerning buyer, ranging from magnificent ocean-front villas, to homes on luxurious closed condominium resorts and peaceful rural retreats. British wines in association with Prime Wines. In order to ensure your booking, your registration should be made before 19th February. We look forward to seeing you all on Thursday, 21st February and know that we will have a very productive enjoyable evening.